We complain about the AC being too cold. Or the coffee machine spewing drain-water. The lifts are slow. The benefits shrink. The increments thin. We groan about Monday mornings. But take that job away and there is sudden sound of silence. The routine is gone. The reason for getting up in the morning is alarmingly not there. And the monthly ding on the phone that announces the salary credit is eerily missing. Over 16,000 jobs have vanished overnight as Jet Airways suspended operations on 17 April 2019. More than 16,000 families of the Indian mass affluent will now struggle with rent, EMIs, school fees, groceries and premium payments. The writing has been on the wall for months of impending doom, and many families were already dipping into their savings as salaries have been delayed for a few months. How to handle this crisis? Do you have a sudden job loss protocol in place? “Don’t invest in mutual funds if you are nervous about your short-term emergency needs,” she advises. Watch the full video for more. Ask any average middle class person what they want from the Budget and the answer is lower prices and less tax. In a way these are contradictory goals because lower tax rates could mean a revenue shortfall. A tax revenue shortfall can cause a government to borrow more, causing the deficit to increase and that could cause a price rise. Didn’t make the link? Let me try and unpack this. The annual budget presentation is a financial statement of the central government where the collection of revenues and its spending is laid out. The government gets most of its revenue from taxes (both direct and indirect) and about one-fifth from non-tax sources. Direct taxes are paid by companies and individuals under various heads (income tax, tax on house property, tax on profits and so on). Of the total revenue, income tax on non corporates (that means us) is about one-fifth of the total revenue for the year. Corporations pay a bit more than we pay. Almost half of the revenue comes from indirect taxes—it used to be excise and sales tax, but now this revenue comes through goods and services tax (GST). The shortfall in revenue over what has to be spent is called a “deficit”. This deficit gets funded largely through the money the government borrows. “The longer your time horizon, the more equity you can put in your mutual fund portfolio and the shorter your time horizon, the more debt funds you should have,” says personal finance expert Monika Halan in this episode of Money With Monika. “You need to break up your needs according to the distance of your goal,” she explains. 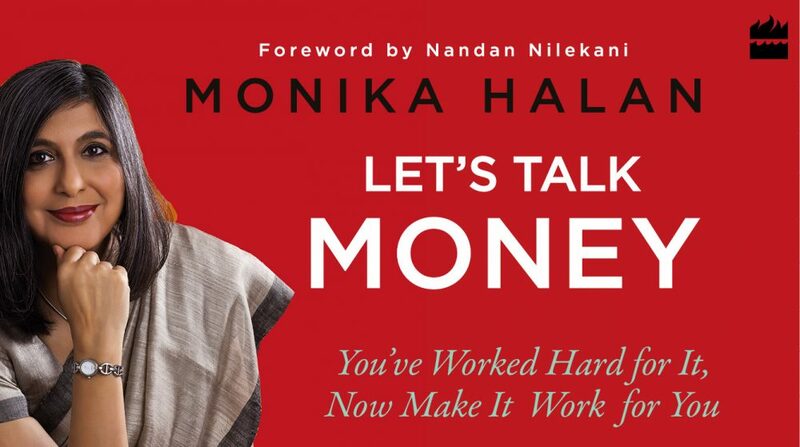 Monika Halan is consulting editor, Mint, and author of ‘Let’s Talk Money’. Watch the full video for more.